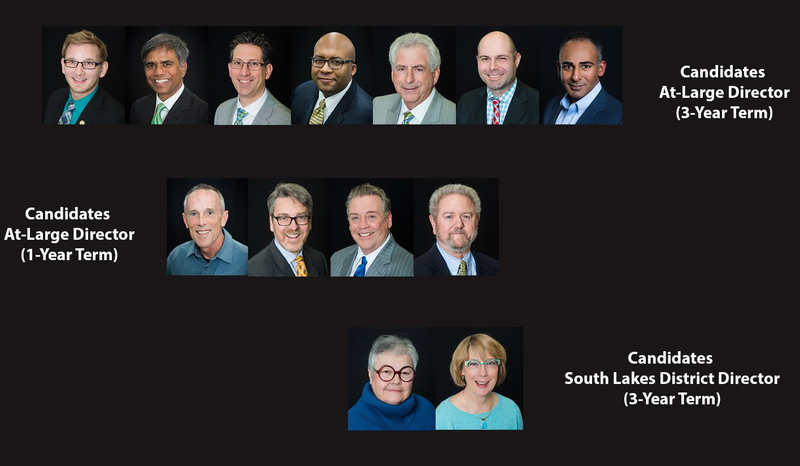 You, valued voter Reston property owner and/or renter, have until Monday to cast your votes in this year's climactic Reston Association Board of Directors election. And despite a bit of hubbub about this year's election -- "multiple resignations" from the RA election committee! Delayedballotgate! Slategate! Accusations of campaign observers going off the rails! -- the turnout to date doesn't look like it's setting the world on fire. According to the most recent RA quorum tally, as of March 23, between 11 and 14 percent of eligible households had returned ballots, depending on the race. Three weeks in last year, turnout was between 10 and nearly 18 percent depending on the race; when all was said and done the final turnout wound up at around 19 percent. Unless there's a Mauvetober surprise, it's not looking like we're going to get the massive turnout these actually contested races deserve. As in a couple of rocky RA elections in the past, there's been a lot of heat on online forums -- but it remains to be seen if these discussions percolate up from beyond the relatively small number of people who keep slinging accusations back and forth at each other. What's worse is that all the noise has made it hard for even filthy "web loggers" like ourselves to sort through the noise and make an informed decision. An attempt to remove the road connection between American Dream Way and Isaac Newton Square — a mapped road across Hidden Creek County Club — was also not favored by staff. The option for the road is necessary to reduce congestion at the intersection of Sunset Hills Road and Wiehle Avenue, county staff said. We need the RA to step up as much as possible in the months and years to come, and a turnout higher than 19 percent will help its board do just that. Voting closes at 5pm Monday; we'll learn who the winners are at a RA meeting April 10. 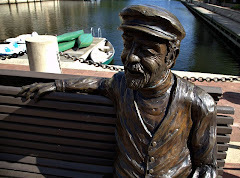 I think at this point it hardly matters- the loss of Cate Faulkerson will prove to be the death knell for the Reston that we old-timers had hoped to preserve if even in some small way. The absurd and exclusive focus on the Tetra purchase when in reality the problem was in the build out overruns created a vacuum into which stepped the likes of the RA Board lead by a group so deceitful and bitter and ugly its almost hard to imagine. Should the "Frightful Four" win you can kiss Reston good bye and say hello to Balston West because a super block on the Board will result in the absolute end of Fairfax County Gov't officials listening to any input from the RA Board. It's been a long, trek for this bitter band, from Irwin Flashman to John Lovaas, John Farrell, Terry Maynard and various others of the Alt-Reston or Kitchen Cabinet as they've been so aptly named but you've got to hand it to them. They may have just done it. They just don't know what they've done and how awful it's going to be for the rest of us. Let the people of Reston decide who their leaders should be. That's the American way. What's the latest news on the proposed upzoning around South Lakes Shopping Center?